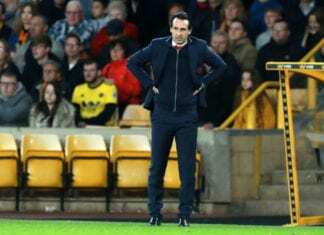 The Dutchman has been out of work since being fired by Crystal Palace after losing his first five matches in charge last season. 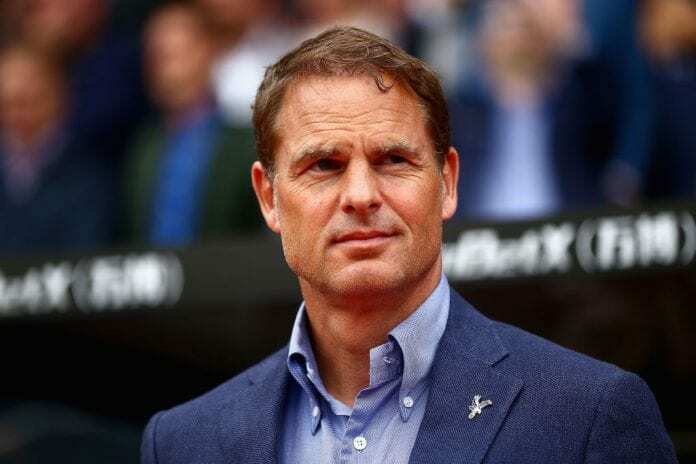 De Boer has been strongly linked with replacing Tata Martino as the new coach of MLS champions Atlanta United with reports in the US media claiming he’s already held an interview with the club. “Something is going on, I can not say much about it, but we are pretty close to a solution. So let’s hope I can make it clear soon,” De Boer told De Telegraaf. Although the ex-Barcelona defender did confirm that the unnamed club he’s talking to is not from the Netherlands. De Boer also coached Inter Milan for a brief spell in 2016, but he’s most widely renown for his work at Ajax where he won 158 of his 262 games in charge. The 48-year-old led de Godenzonen to four Eredivisie titles along with a Johan Cruyff Shield (Dutch Supercup) trophy.